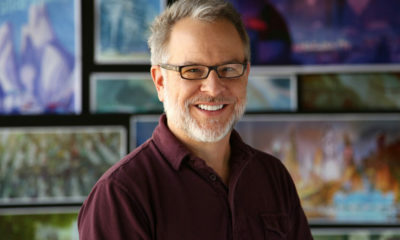 The best and brightest are preparing to descend on Marina del Rey for the fourth annual World Animation and Visual Effects Summit, set for Nov. 2-4. 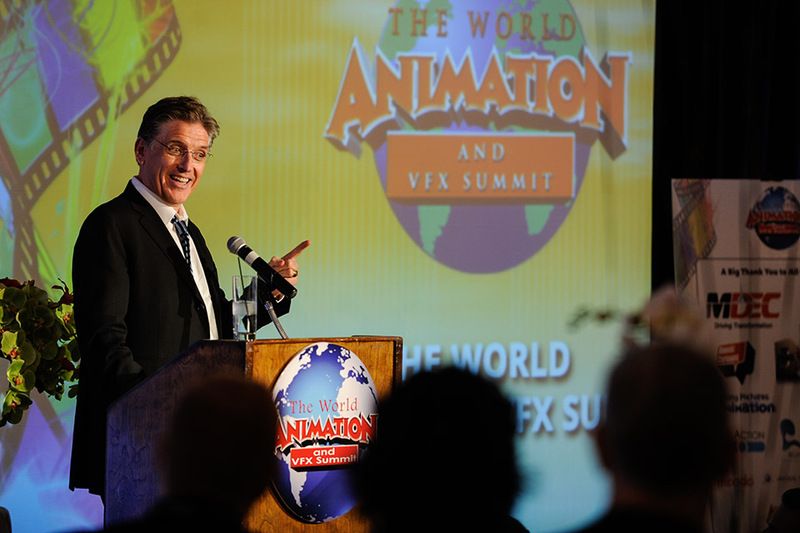 The World Animation and Visual Effects Summit is gearing up for its fourth edition, set for Nov. 2-4 at the California Yacht Club in Marina del Rey, Calif. 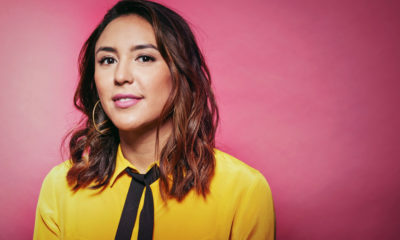 The intimate event offers one of the best venues for making connections with animation and visual effects professionals from all around the world over an informative, intense and rewarding three days. 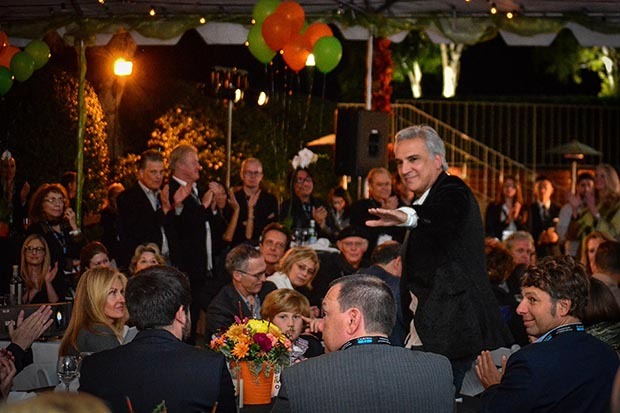 The schedule includes A-list speakers and experts from every aspect of the business delivering keynote addresses, participating in panel discussions and mixing and mingling at informal gatherings. The first day of the event will be capped with gala party honoring the best and brightest in the animation and visual-effects industries. 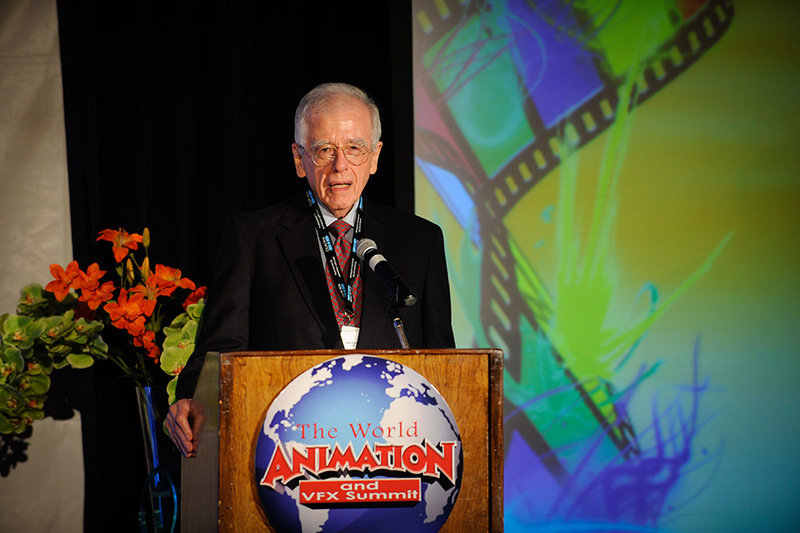 Previous events have been among the most memorable and fun industry events of the year, assembling a uniquely A-list collection of producers, filmmakers, voice actors, studio executives and visual effects artists. And this year promises to be no different. New to this year is the addition of master classes on the third day of the summit. The first to be announced is a session with Jose San Ramon, founder and chief creative officer of Ilion Animation Studios in Madrid, Spain. Ramon’s class will speak to animation being a new asset class in the financial community and to issues that most investors and studio executives are unaware of. The class will benefit from Ramon’s experience speaking to a wide global financial community in turning Ilion into a successful worldwide animation studio that has produced the 2009 feature Planet 51. Currently partnered with Paramount, Ilion has evolved into a multiproduction studio, aiming to produce various feature films concurrently in order to meet the growing worldwide demand for top quality digital content. All of which should perfectly complement summit programming in which animators and VFX artists explain their cutting-edge techniques, tech developers show off their newest tool sets for getting the job done, and producers and executives talk about all the best ways to use animation and visual effects content into the marketplace and maximize its success. Michael Hirsh, chairman of The Entertainment And Media Finance Group, a Canadian financial advisory service for small to mid-size productions. Hirsh also is vice chairman of DHX Media and former CEO of Cookie Jar and Nelvana. Delna Bhesania, managing director and partner of Bardel Entertainment. Sarita Christensen, CEO, founder and owner of Copenhagen Bombay in Denmark. Wang Lei, chairman and senior VP of Mr. 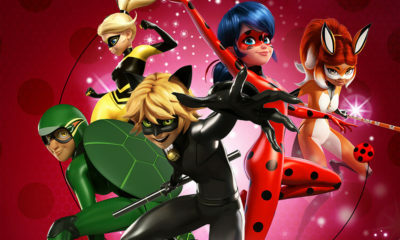 Cartoon Pictures, a subsidiary of Uyoung Media Group, and focuses on animation movie financing, production and operation. Greg Agostinelli, vice president at Epica USA. Katerina Pshenitsyna, VP of international sales for Moscow-based Wizart Animation. Andres Reyes Botello, founder and president of Boxel Animation Studio. Jeremy Zag, co-founder Zag Studios and Zagtoon. Companies set to participate as sponsors include: Atomic Cartoons, CelAction, DreamWorks Animation Television, Blue Sky, Natural Talent, Sony Pictures Animation, Ilion Animation Studios and Wizart Animation. More sponsors are expected to be announced shortly. Animation projects set to be highlighted with filmmaker appearances include Blue Sky Studio’s The Peanuts Movie and Aardman Animation’s Shaun the Sheep Movie. 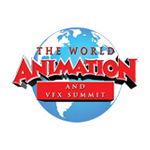 The summit is the best venue for meeting and connecting with studio executives; international managing directors, producers, directors; distributors; visual effects supervisors and artists; animators; financiers; agents; writers and talent. 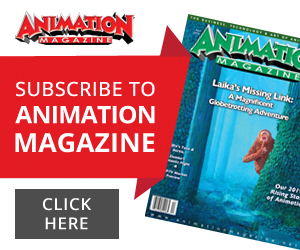 These are the people who define and facilitate the movies, TV shows and new media that will grace Animation Magazine’s covers and pages in the years to come — you can’t afford to miss out. 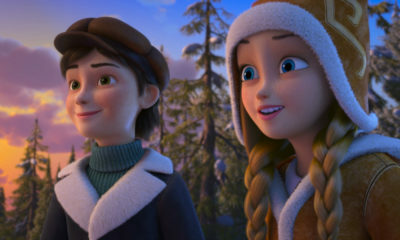 Further information on attending the summit, including ticket info, can be found online at animationmagazine.net/summit. A limited number of tickets are available at a 10 percent discount to members of WIA, VES, ASIFA, Animation Guild, OBS and the WGA. Due to the limited capacity of the venue, this four-day event usually sells out quickly, so buying tickets in advance is highly recommended.